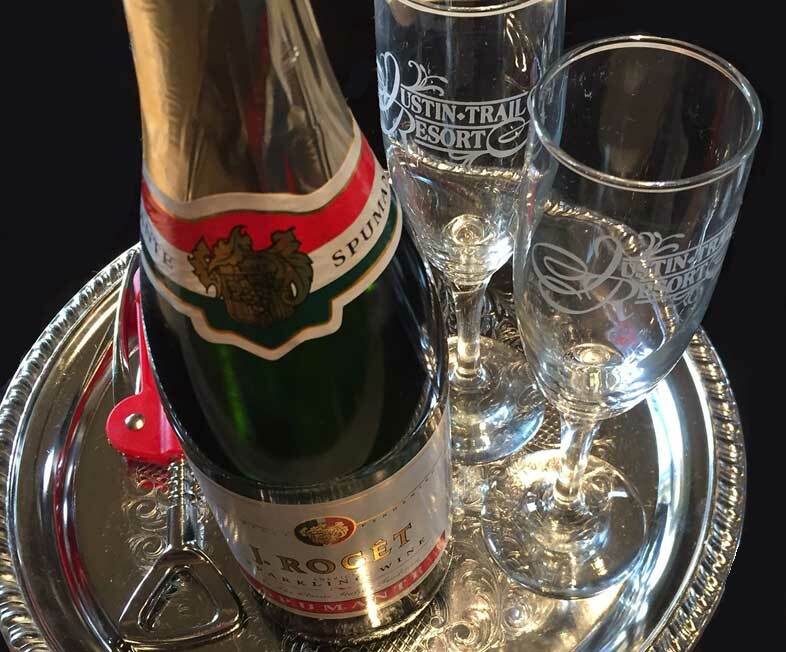 Enhance your stay at Justin Trails Resort with our current specials and packages! 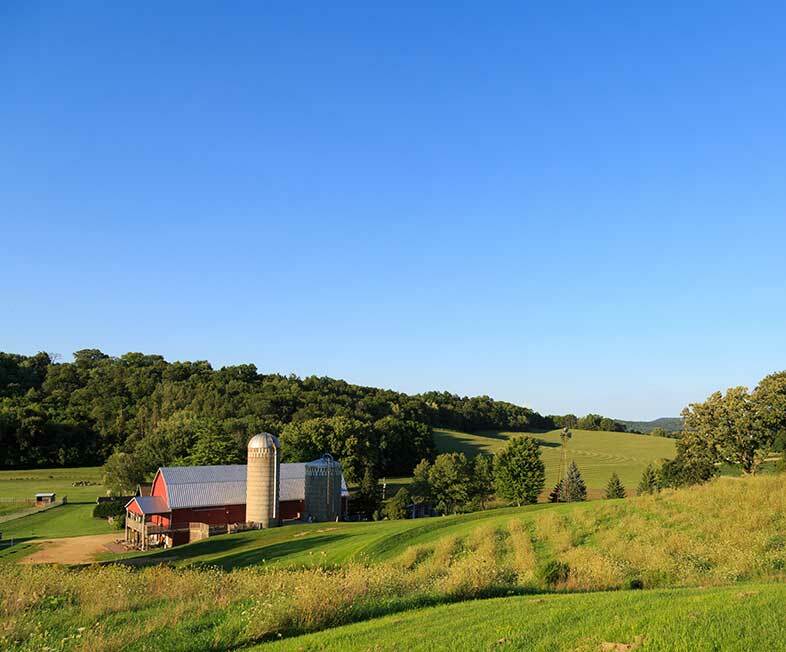 More than just a Wisconsin Bed and Breakfast, we offer year round outdoor activities on our 200 acre farm including disc golf, hiking, cross-country skiing, sledding, snowshoeing, skijoring and dog-friendly walking trails. Whatever the occasion, we can help make your stay truly unforgettable. 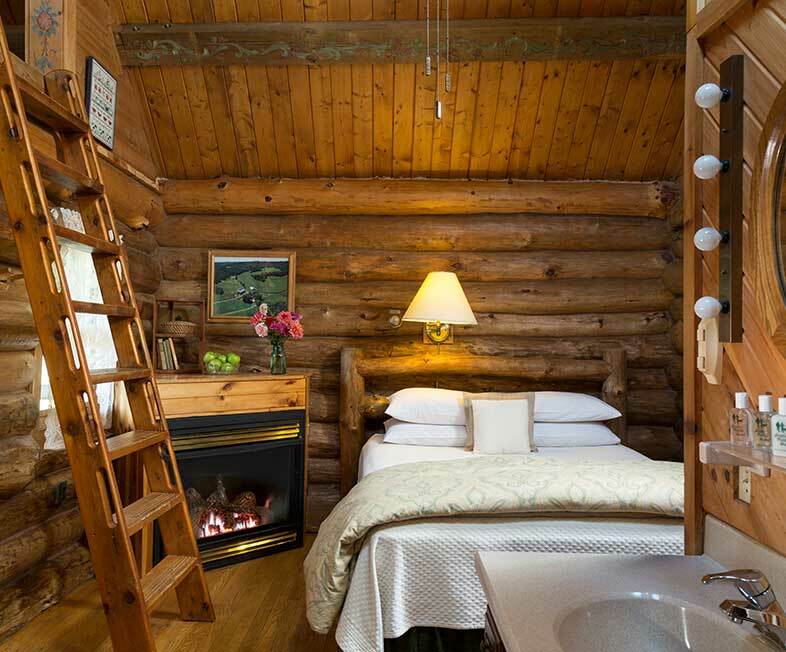 Enjoy a relaxing getaway at our organic Wisconsin bed and breakfast resort and great savings with our midweek rates! Your stay will still include our fresh and natural ingredient breakfasts each morning! *Excludes special events and holidays. We are happy to provide you recommendations for the best local caterers, florists, photographers and more! Email Donna or call 608-269-4522 to book your Wedding Bells Special! One night starting at $139, price depends on room selection. Cannot be combined with other offers or third party gift certificates. New reservations only. $199 plus lodging. Two night minimum. Add “Romantic Honeymoon Package” to your online room reservation, email us or call 608-269-4522 to book this special romantic getaway! $249, plus lodging. Two night minimum stay required. Available May – October. Add “Wanderers Honeymoon Package” to your online room reservation, email us or call 608-269-4522 to book this special romantic getaway! Perfect as snack after arrival. 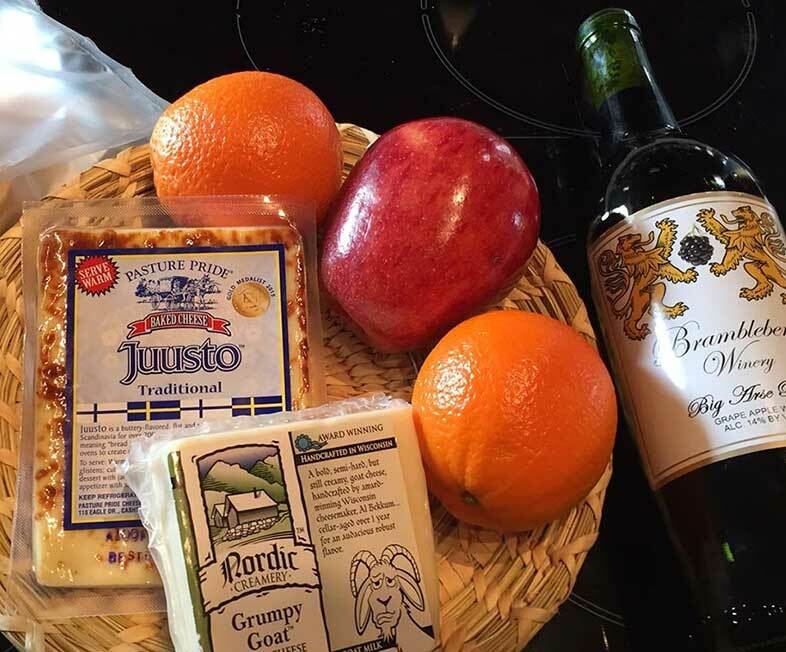 Includes a bottle of red or white wine and assorted seasonal fruits, crackers, and artisan Wisconsin cheeses including Grumpy Goat Cheese from Nordic Creamery in Westby, WI and Juusto Baked Cheese from Pasture Pride in Cashton, WI. Just add to your room reservation when booking online. Perfect as snack after arrival. 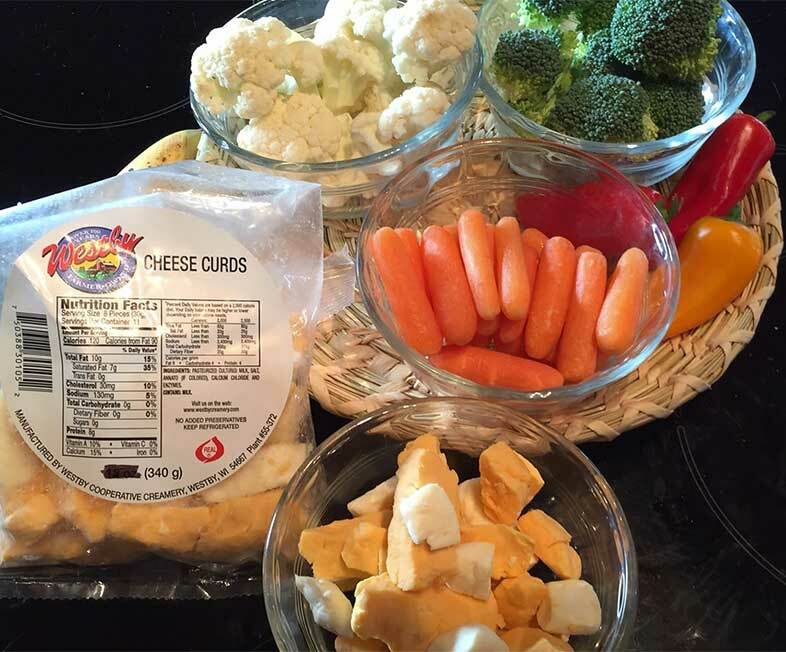 Includes a bottle of red or white wine and assorted fresh vegetables with dips/spreads, seasonal fruit, and Cheese Curds from Pasture pride in Cashton, WI. Just add to your room reservation when booking online. Enjoy a perfectly chilled bottle of sparkling wine waiting in your room on arrival. Just add to your room reservation when booking online. $20 per bottle, plus lodging. 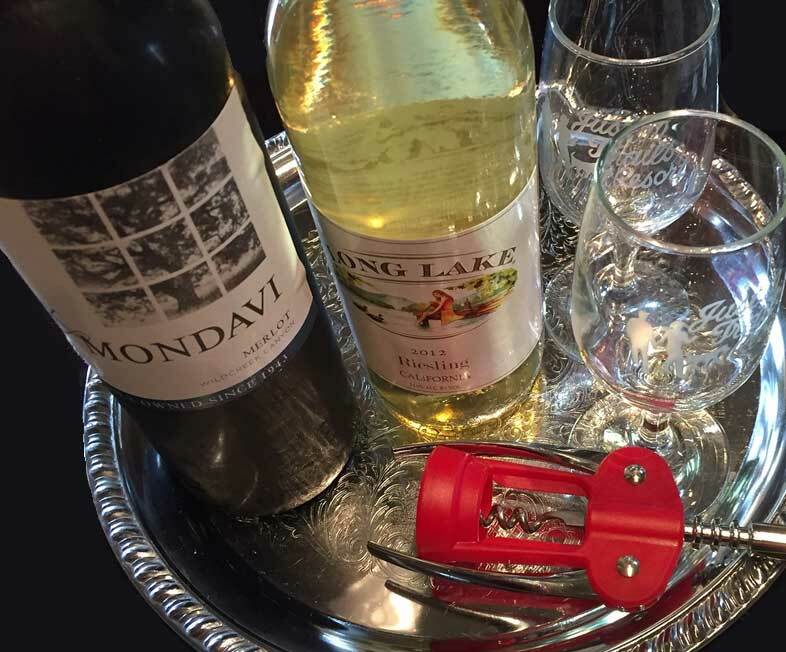 Select a bottle of red or white wine on your arrival. Just add to your room reservation. $15 per bottle, plus lodging. 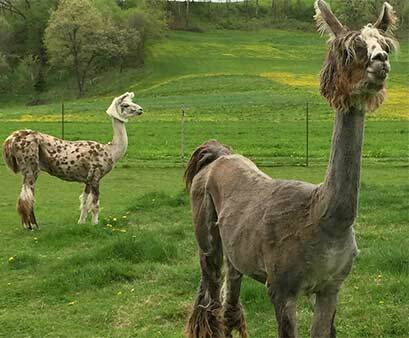 Let us take you on an adventure with our farm safari tour, Wisconsin style! Owner Donna Justin will take you on a guided tour of Justin Trails Resort, a third generation 200 acre homestead farm. Learn more about the history of the property and the area while riding in the Ranger. Can seat up to 2 passengers! Tour lasts roughly one hour. Call 608-269-4522 to book! Available May-October, weather permitting. 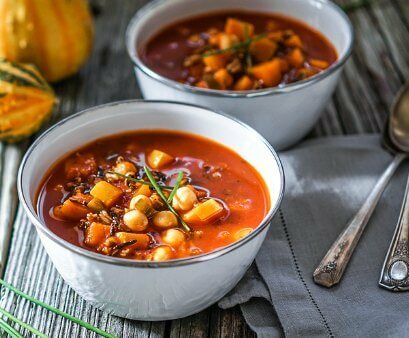 Includes a farm safari tour with Donna and a home cooked meal of seasonal soup, roasted organic veggies, brown rice, dessert of the day (Donna’s famous stout fudge bars or seasonal fruit crisp), coffee, water, fresh squeezed apple cider or Gatorade. Available for lodging guests weather permitting. Beer, wine and hard cider are available for purchase onsite. Add to your room reservation when booking online or contact Donna Justin at donna@justintrails.com or call 608-269-4522 to schedule your visit! Includes the tour with Donna weather permitting and Donna’s famous brownies, coffee and lemonade. Justin Trails Resort is located 5.5 miles off I-90 at Sparta exit 25, and offers easy access and parking for motor coaches and buses. There are public, handicap accessible bathrooms on-site for tour guests. Contact Donna Justin at donna@justintrails.com or call 608-269-4522 to schedule your visit!